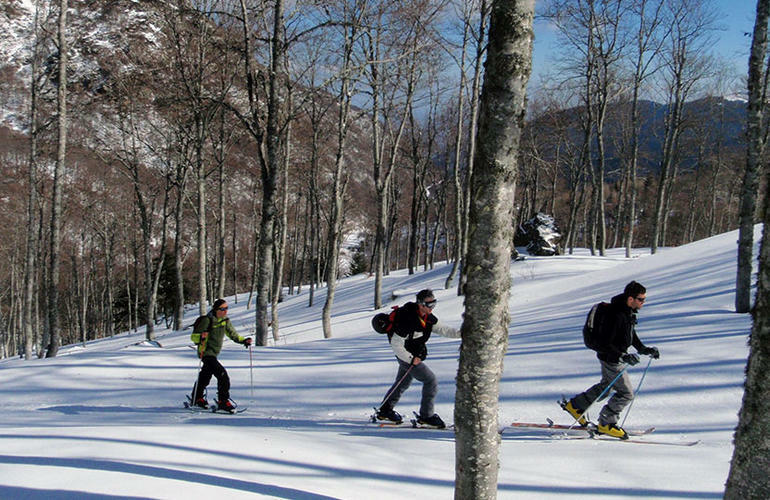 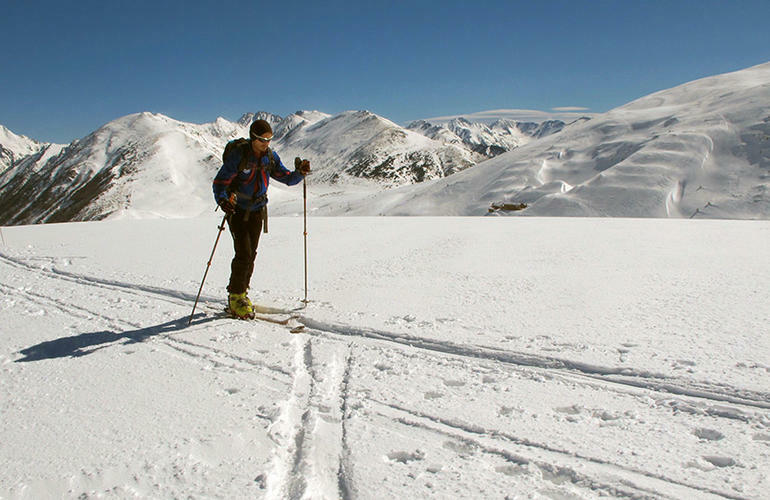 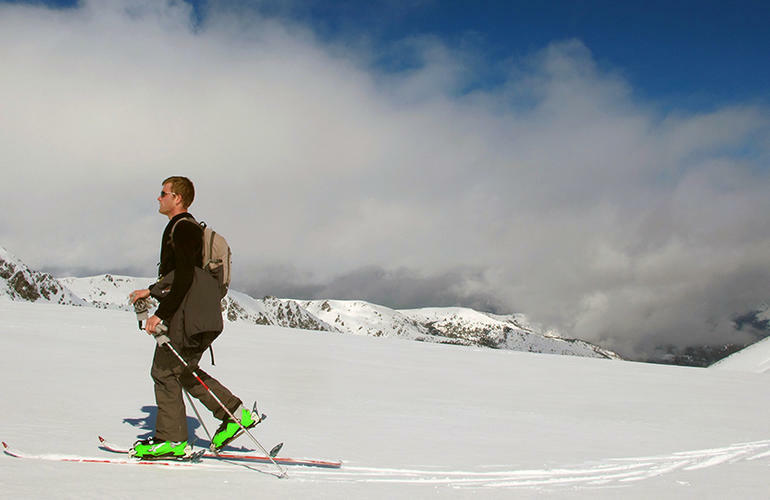 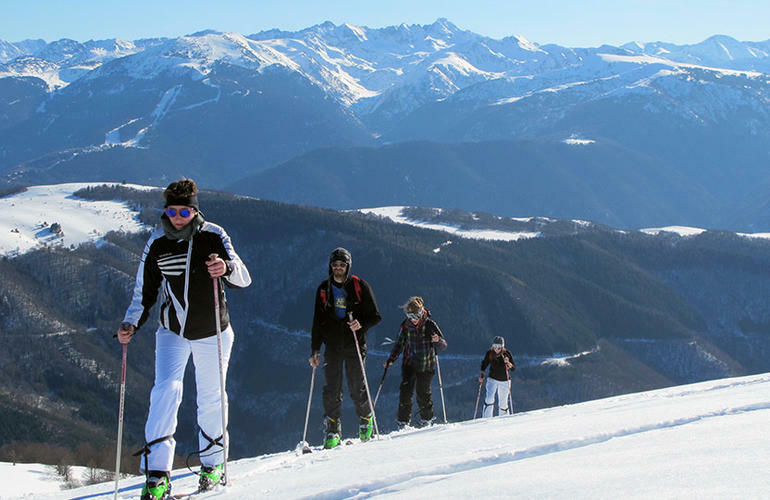 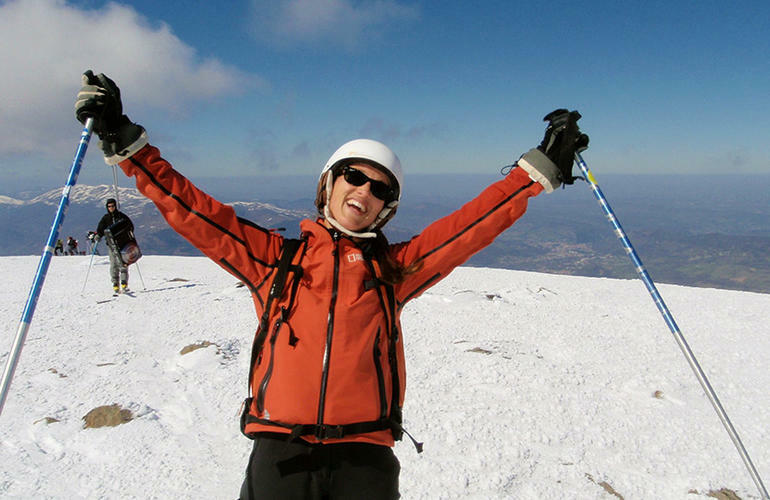 This day is more suited for people with good ski touring skills who want to progress and discover new areas in the Pyrenees. 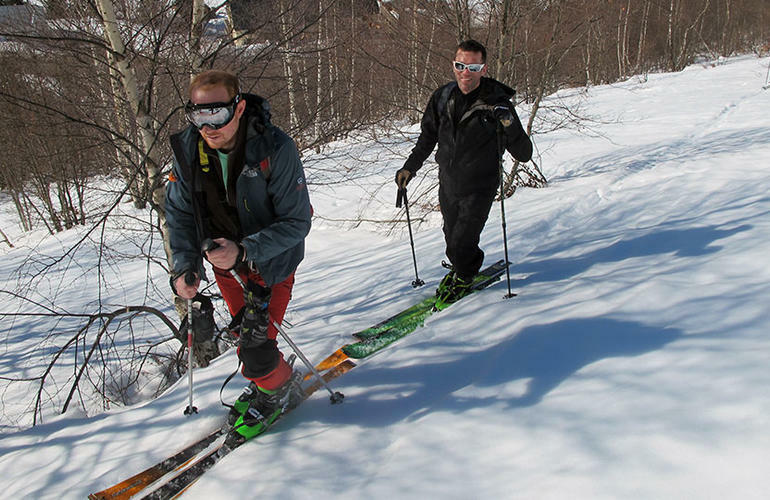 You will explore the mountain differently and escape to find the most remote places while still enjoying good rides down backcountry slopes. 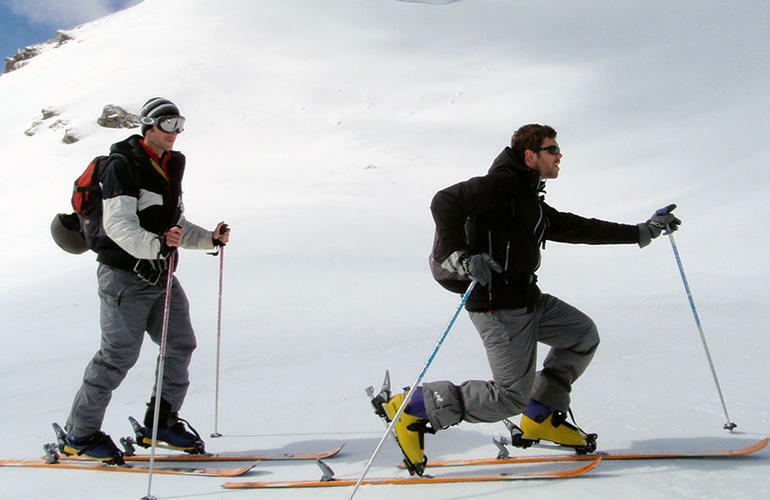 This outing is rather sporty. 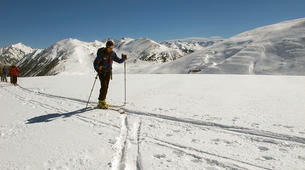 It's the price to pay to access wild and peaceful areas, far from the mechanical installations. 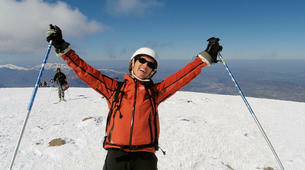 You'll learn more advanced climbing techniques and how to recognize the risks depending on the weather conditions. 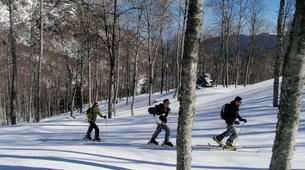 Pic du Tarbésou: you leave from the resort of Ascou in the direction of the pass of Pailhères. 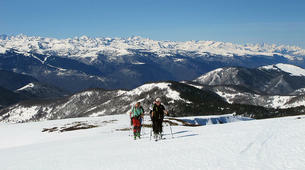 You will go through Picou de Mounégou (2092m) and along the ridge to reach the Pic de Tarbésou. 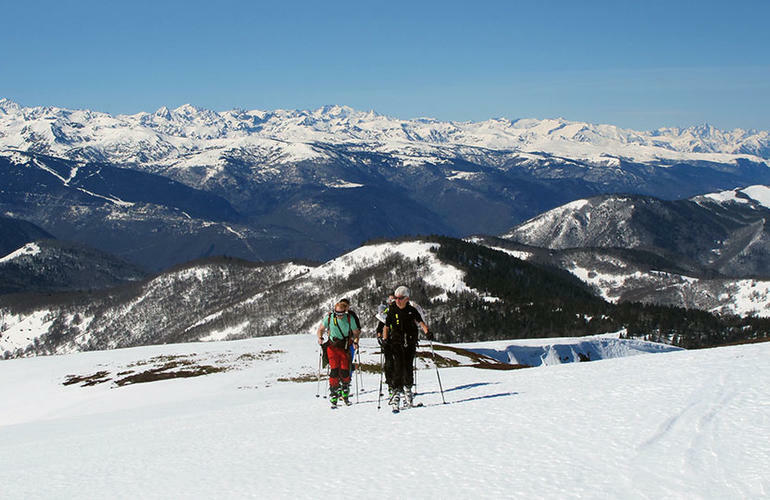 Pic de la Mine: you leave from Puymorens and walk on a steep diagonal to reach the site of the abandoned mine. 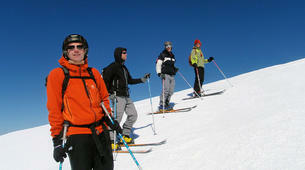 You will then have the choice of bypassing the rock bars from above or go along the easy ski slope below. 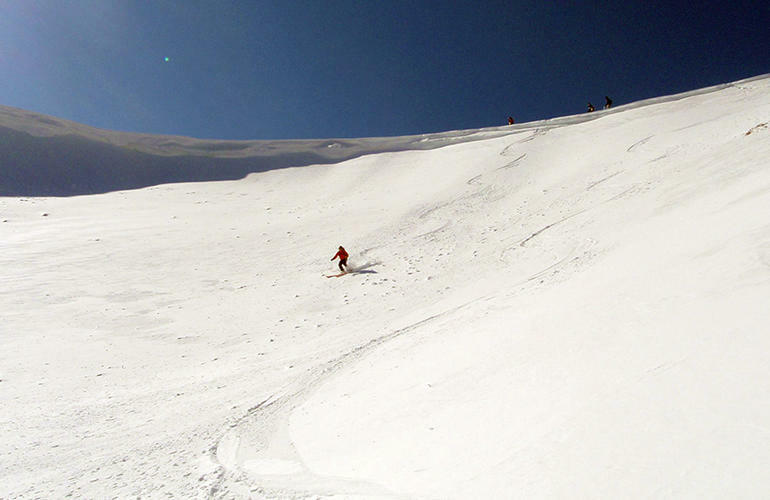 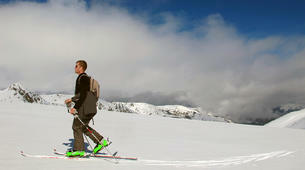 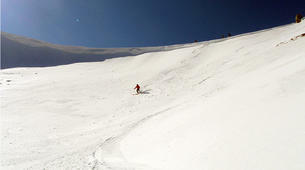 Improve your ski touring skills and experience the feeling of climbing up a mountain in the wilderness. 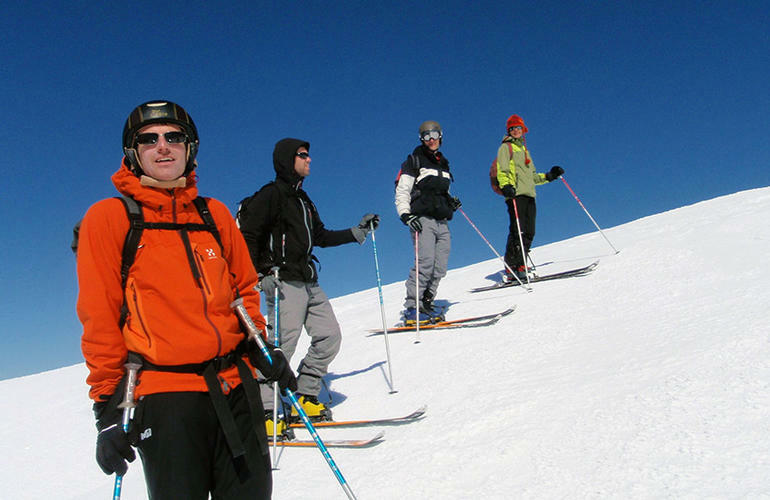 Your guide will help you use the security equipment and identify the risks in the mountain if you're not confident about it.